Credit card payments are the easiest way to gather your clients money in any shop you own. There are already some other gateways for payments using credit cards such as Authorize.net, however I will concentrate on PayPal Pro features in this article. 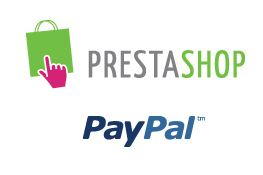 PayPal Pro (direct payment) module for PrestaShop let’s you accept payments using Visa, Mastercard, Discover and American Express cards. 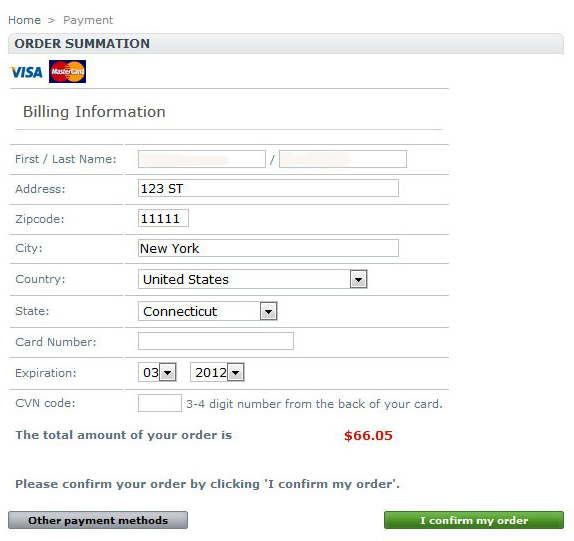 The module also takes into account that some users might be from UK where some of these cards use 3D Secure (additional security level for online credit and debit card transactions, for more information about 3D Secure and Paypal visit Cardinal Commerce website) and is also implemented in this module, so you will not have any problems with users worldwide. In addition, you can test the module using SandBox and make sure that everything is working as expected, before going live. 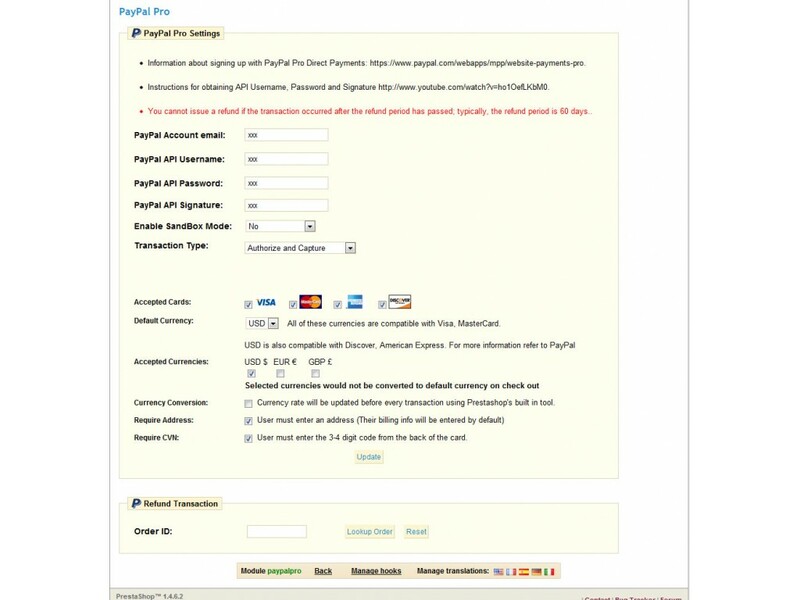 PayPal Pro module for PrestaShop lets you choose between “Authorize and Capture” or just “Authorize” payments. You will be able to capture them later from the configuration page of the module (for example, when you’re ready to ship). Moreover, the module lets you choose if you want to require address when entering the credit cards information and you can also specify allowed currencies as some of them are not compatible with Discover and American Express cards. You should be able find out available currencies by visiting PayPal website. Another great feature of this module is the refund functionality integrated straight in module’s configuration page. After entering the order ID you will be able to refund the order partially or entirely, without going to the PayPal website. This saves time as you will be managing everything in one place. Log of all transactions that were invalid or had an error is also available. 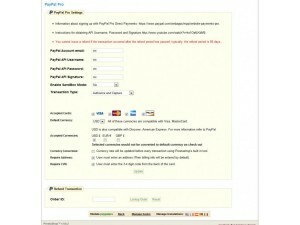 The log provides information both on 3D secure transactions and PayPal errors. You can easily clear it too in order to save some time and hard disk space if you have many transactions. Instant download and dedicated support for all of your problems are included. Hi, I am trying to figure out the list of countries in which this module is available but can’t find. The official link on Paypal website is broken.